Dubai city tour with our professional guide, In the past few years, Dubai has transformed itself from a sandy desert to bustling tourist oasis. 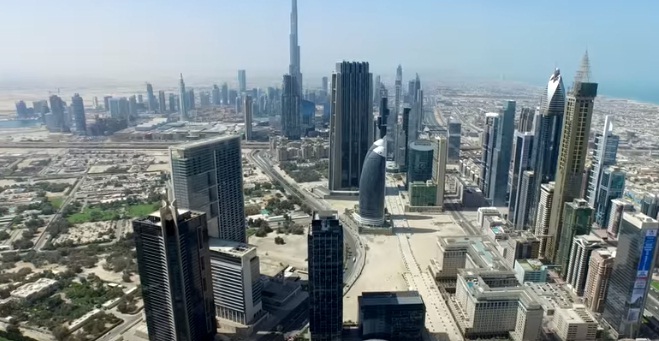 With its mighty skyscrapers, shopping malls, man-made beaches and what not, Dubai has established itself as a go-to tourist place for people pouring in from all parts of the world. If you're looking to have a good time, Dubai will never let you down with its ample supply of things to do or places to visit. 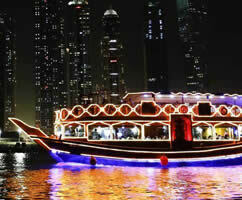 Visit places like gold souq, jumeriah beach, burj khalifa all are very awesome. The tour is devised to be your instant guide to all that the city of Dubai has to offer to its tourist and residents alike. 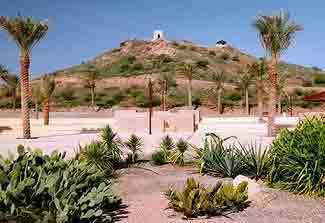 Throughout the tour, you'll come across places like historically significant Al Fahidi Fort that came into existence back in 1800s. Dubai Museum is also located in close proximity to the Fort, both of which will let you explore Dubai's historical and cultural heritage. The tour will also let you see the grandeur of Islamic architecture through famous Jumeirah Mosque. The mosque was built back in 1979, and is a something worth experiencing. Famed Jumeirah Palm Beach is also an agenda on the tour from where you can also catch a peek of soaring Burj Al Khalifah. 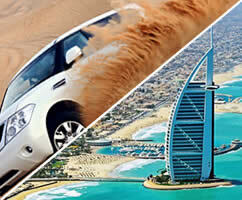 Before the tour concludes at the Sheikh Zayed road, trip will also let you view exotic Palm Island. 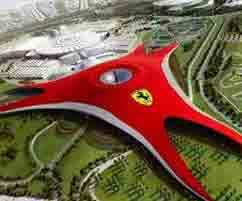 Sheikh Zayed road is one of the famous roads in Dubai, housing renowned landmarks of Dubai. These prices also include the cost of pick up and drop of at any location of your choosing, located within Dubai and Sharjah. 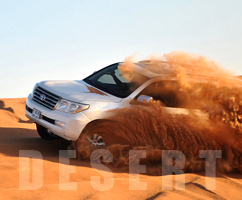 We have many tours in all United Arab Emirates states, like desert safari, Dubai tours, Dhow cruise dinner, Yacht charter, Abu Dhabi tours, Burj khalifa top tours, Hatta mountain safari tour, Ferrari world tour etc. 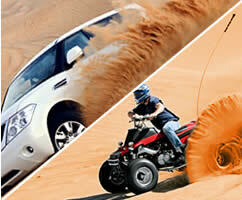 Amazing Dubai desert tours Dubai for couples. 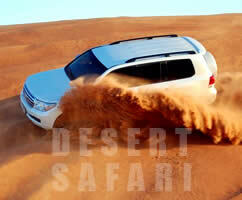 We have many Emirates desert safari for family and groups. 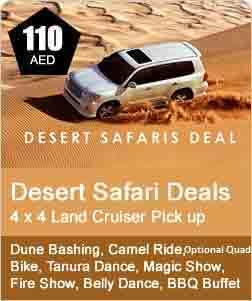 Dune bashing (Adventure drive in Desert),Camel Ride, and 25 more things. 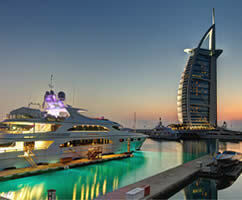 Dubai, the Arab worlds sparkling, brilliant encapsulation of free enterprise, is down and out. 20 thrilling rides and a number of exhibitions and experiences appropriate for all ages.